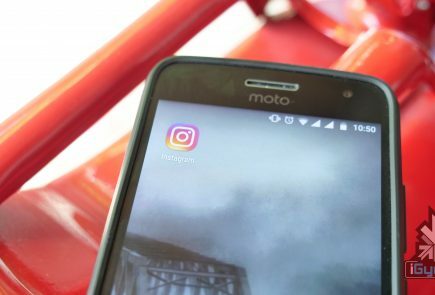 What seemed like a hack affecting only the verified accounts on Instagram, has turned out to be equally dangerous to millions of other users, as well. 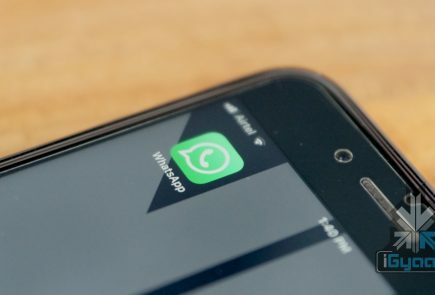 A bug in the social media company’s API reportedly allowed hackers to gain access to account holders’ phone numbers and email addresses. Following this report, Instagram assured everyone on August 30 that it was only the celebrities who were targeted during the attack. But, new reports suggest that as many as 6 million accounts were affected, including the non-celebrity users. 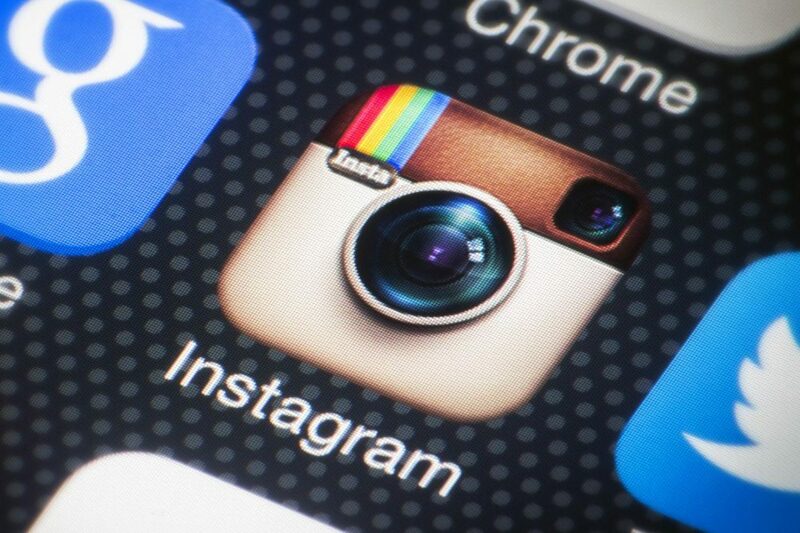 We recently discovered that one or more individuals obtained unlawful access to a number of high-profile Instagram users’ contact information—specifically email address and phone number—by exploiting a bug in an Instagram API. No account passwords were exposed. We fixed the bug swiftly and are running a thorough investigation. Our main concern is for the safety and security of our community. At this point we believe this effort was targeted at high-profile users so, out of an abundance of caution, we are notifying our verified account holders of this issue. As always, we encourage people to be vigilant about the security of their account and exercise caution if they encounter any suspicious activity such as unrecognized incoming calls, texts and emails. According to a report, the people responsible for the hack have created a searchable database, namely, Doxagram, allowing people to find contact details of any of the affected users for USD 10 (paid in BitCoins). 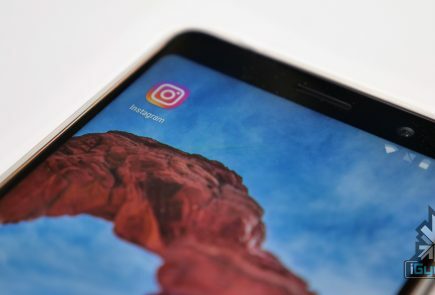 Instagram has cautioned everyone to be “vigilant” and “cautious” regarding the security of your account as the hack has turned out to be way worse than it was initially assumed.